Loved what you heard on Sunday? Want to go deeper? 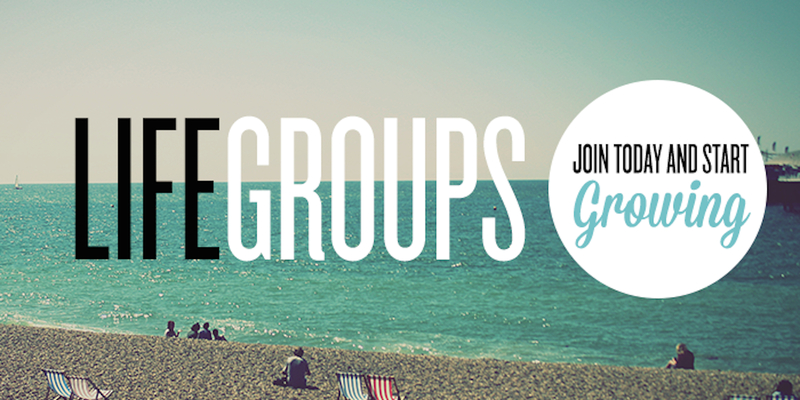 The life group study guide will help you unpack what you heard on Sunday while diving deeper into God's word to discover new truths.